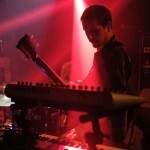 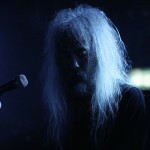 Kawabata Makoto’s Japanese sonic architects blitz The Kazimier, Getintothis’ Antonio Franco lets his hair down. 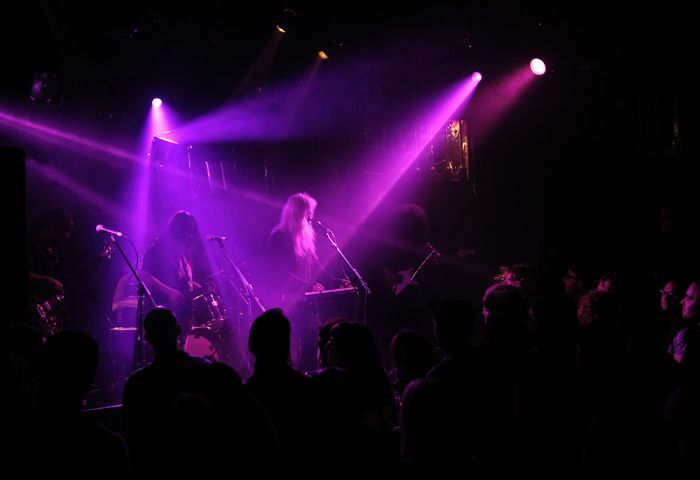 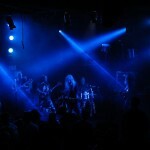 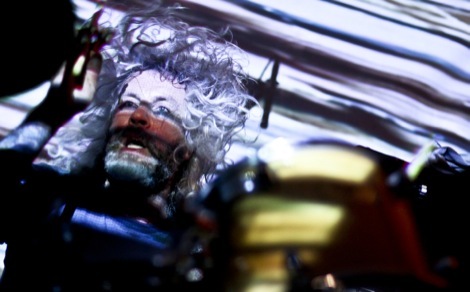 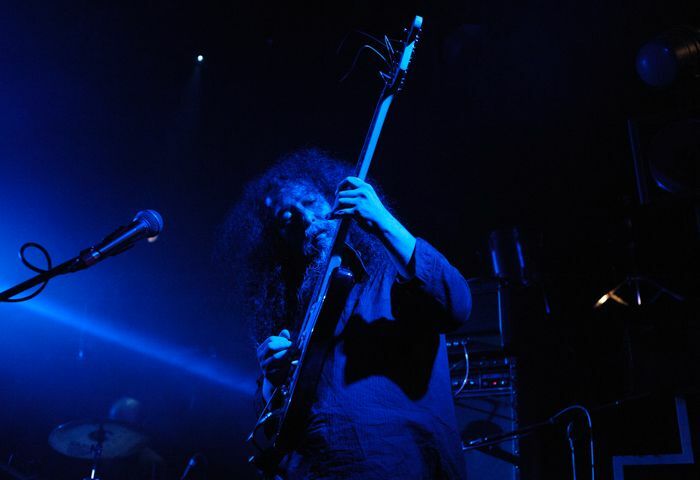 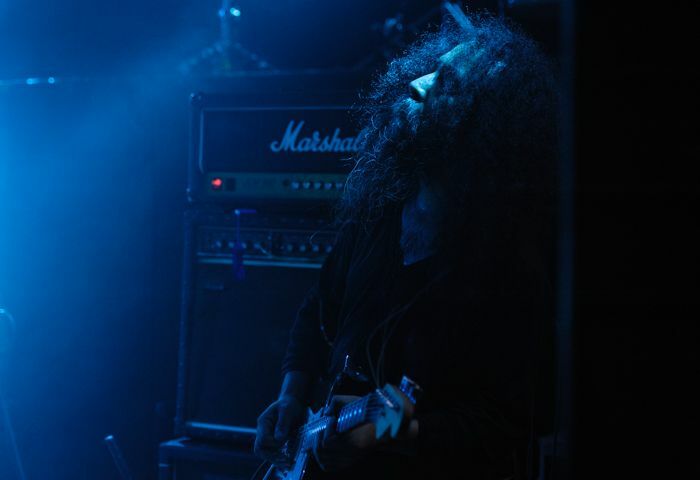 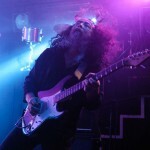 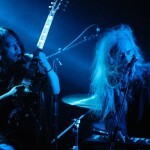 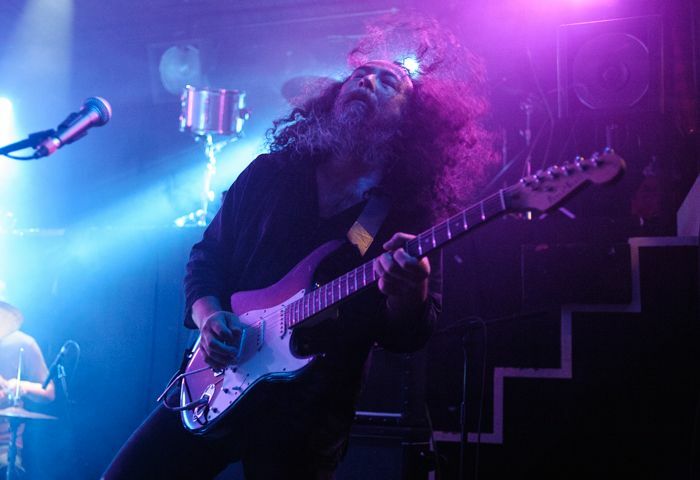 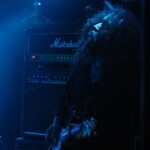 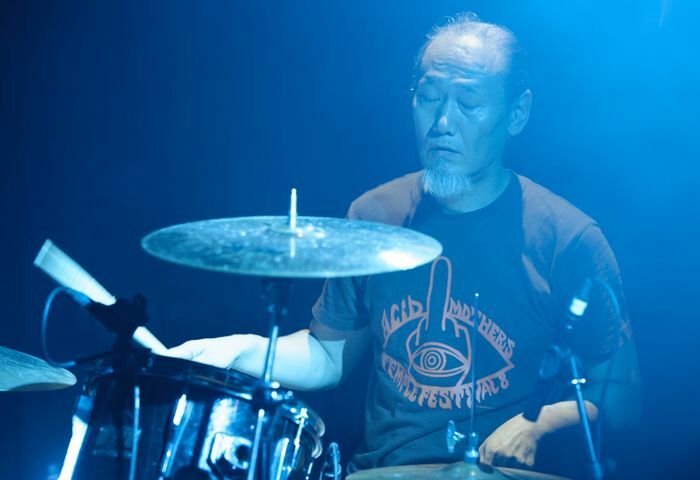 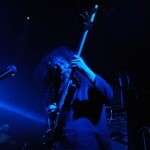 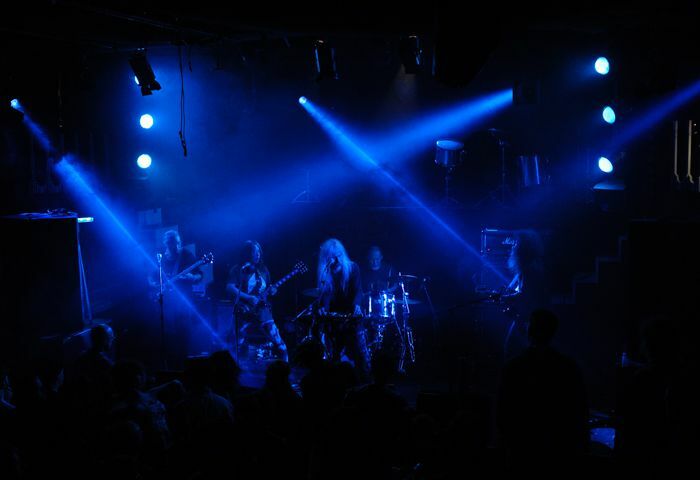 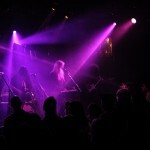 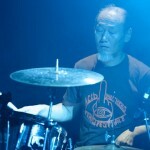 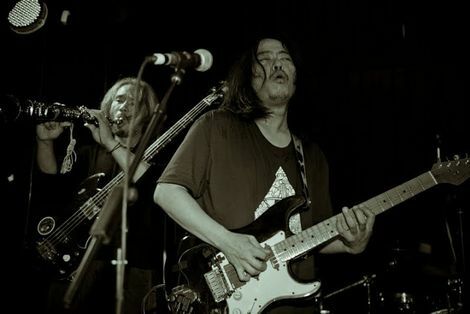 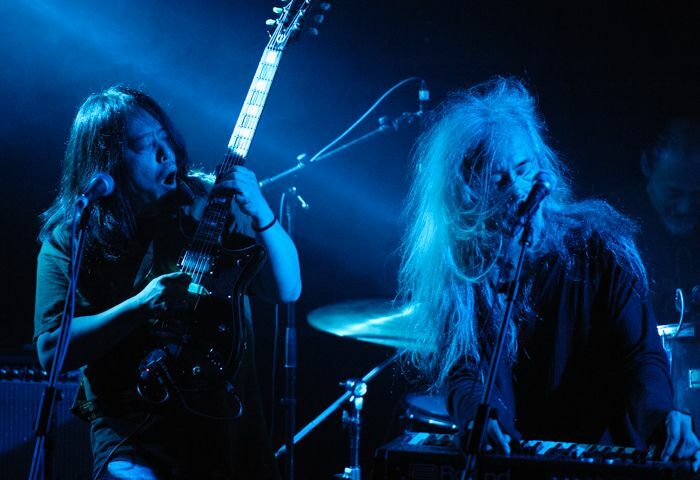 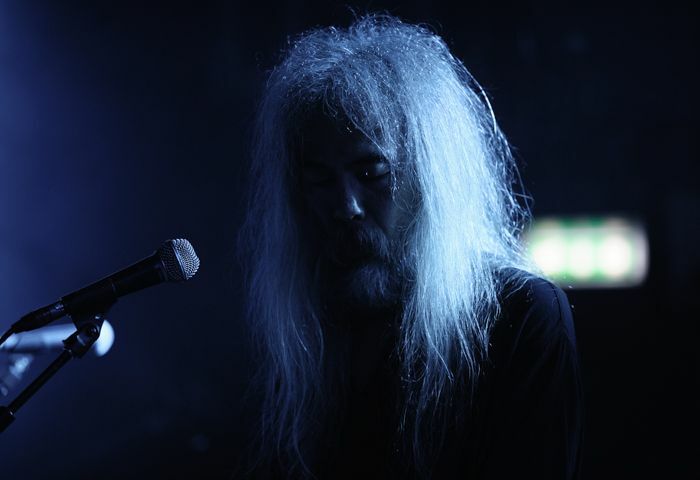 Acid Mothers Temple have become accustomed to thrilling Liverpool crowds in recent times. 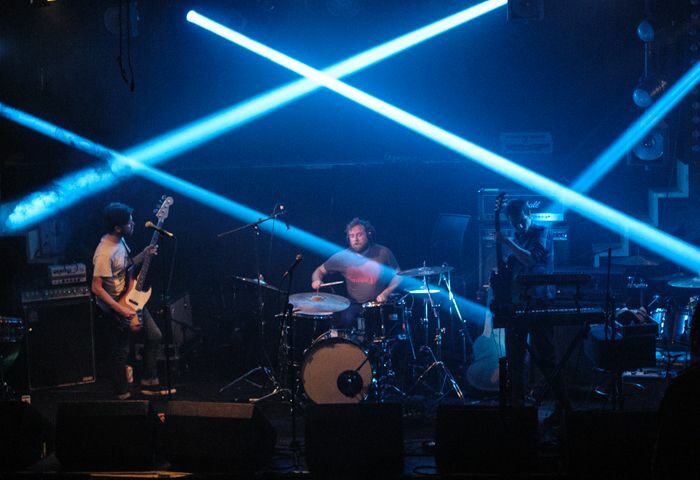 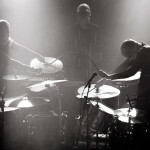 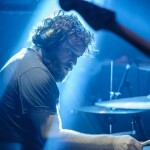 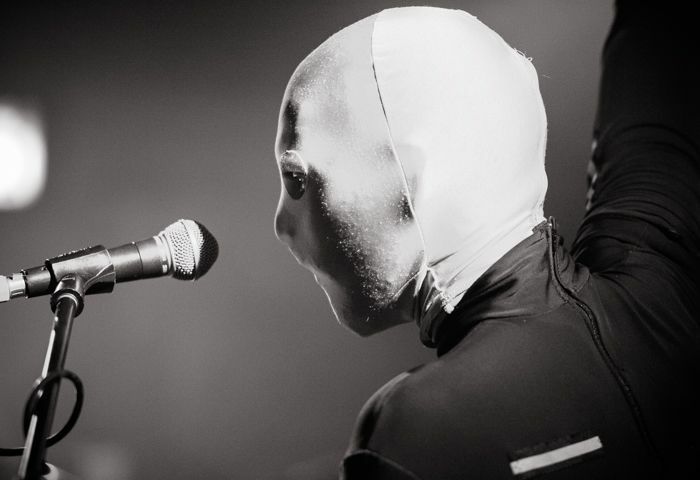 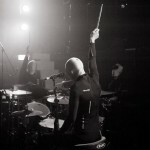 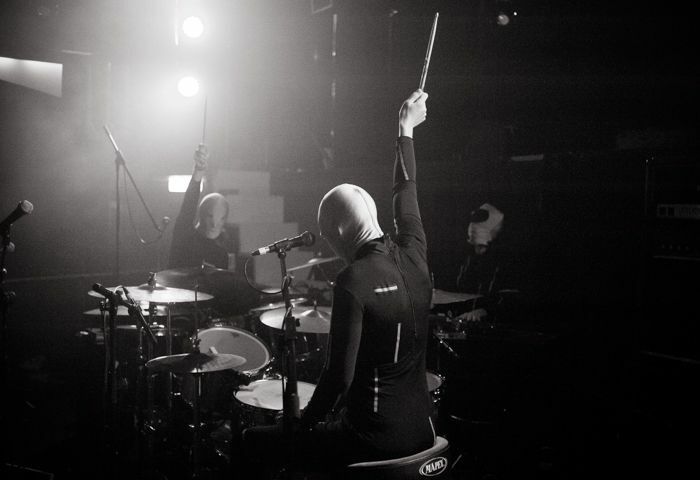 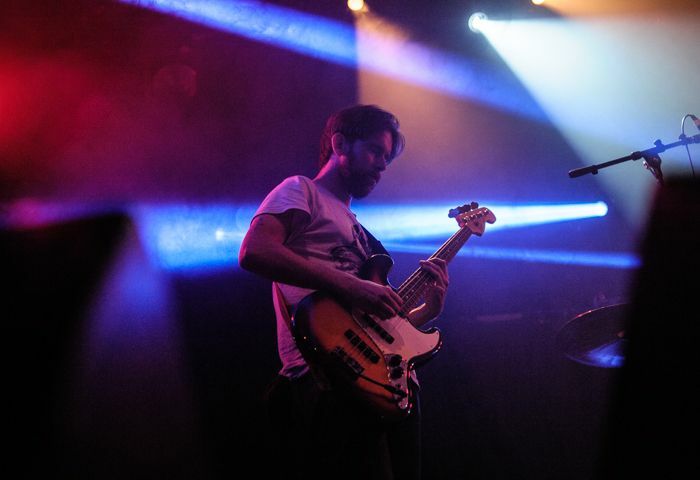 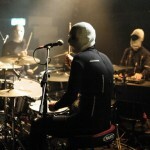 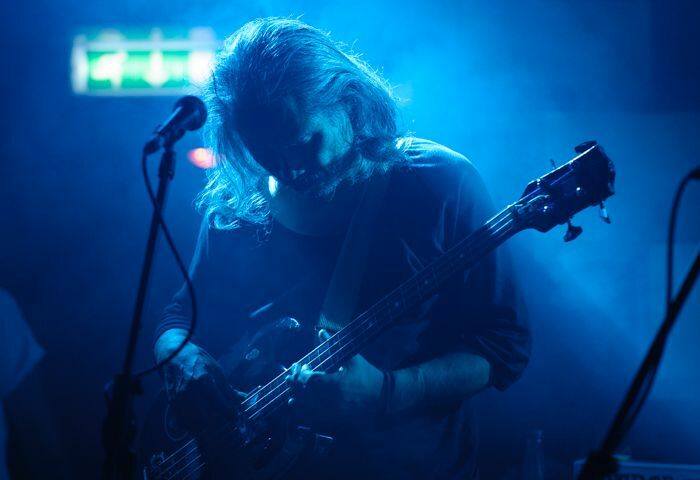 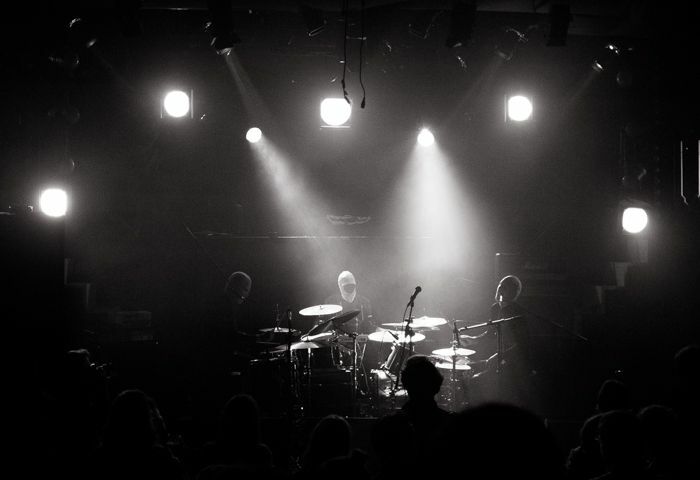 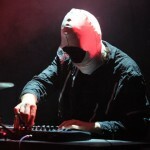 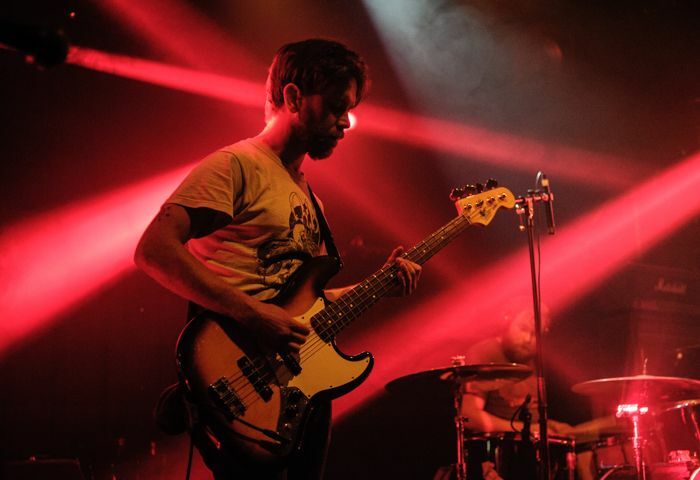 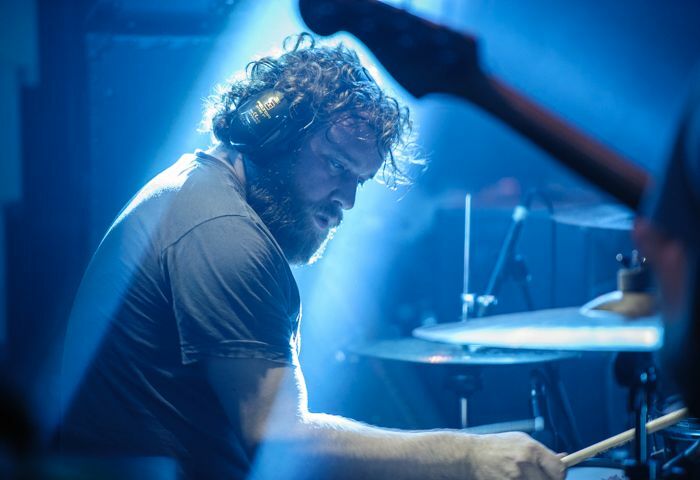 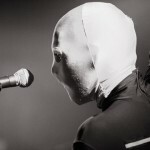 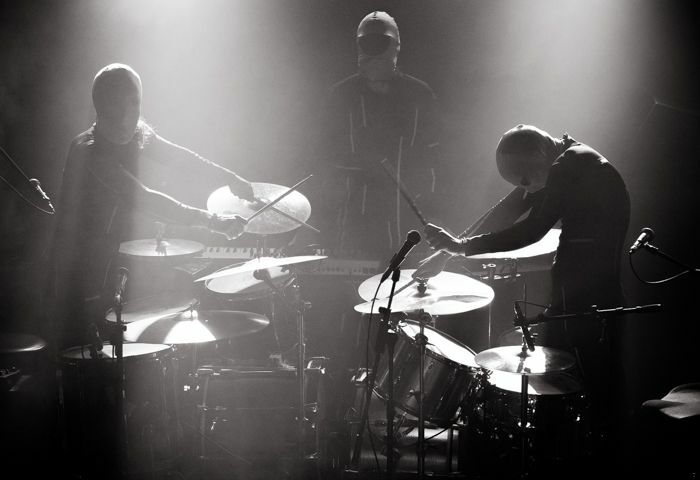 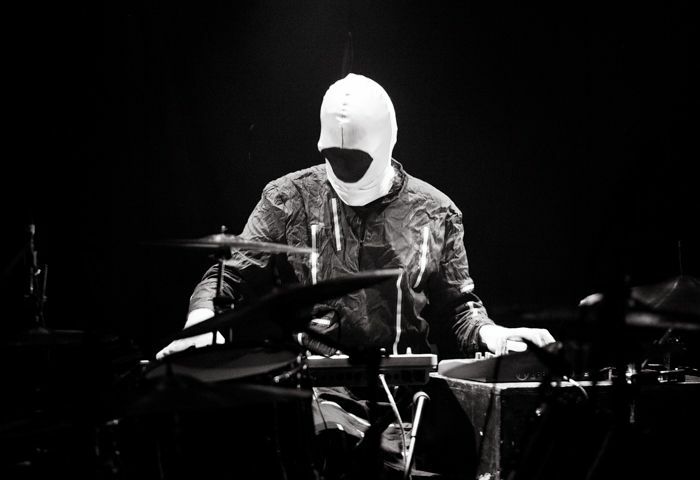 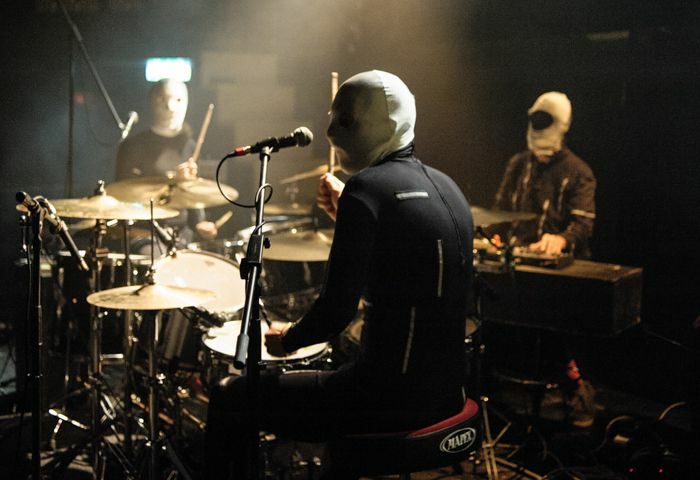 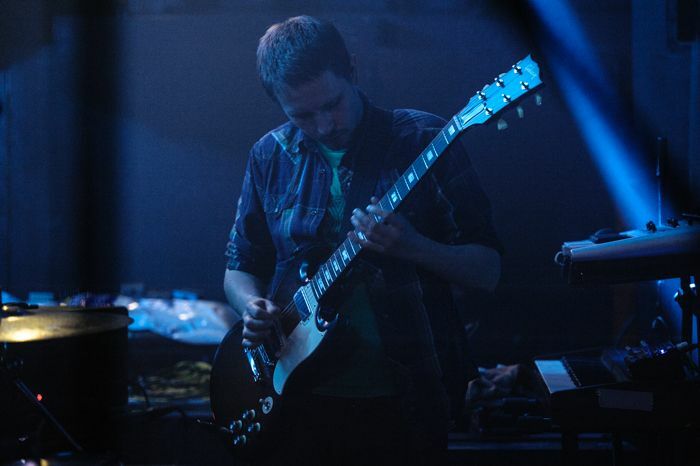 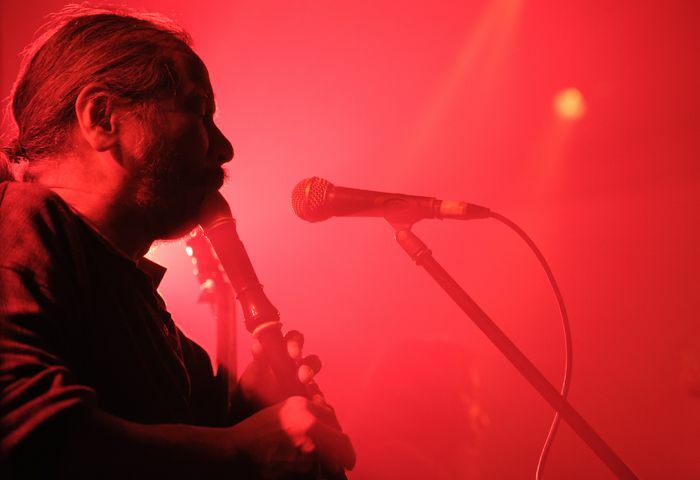 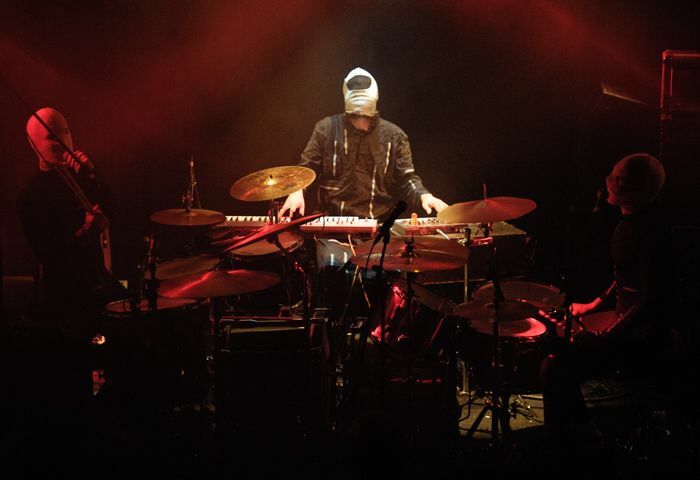 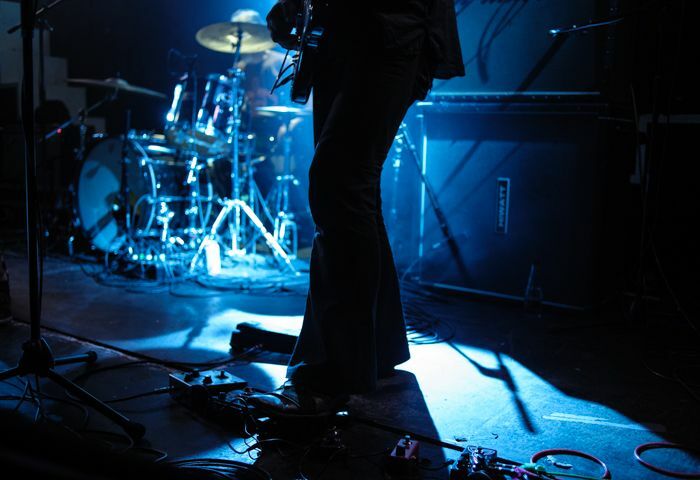 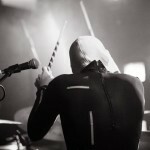 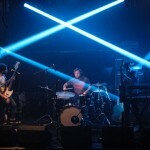 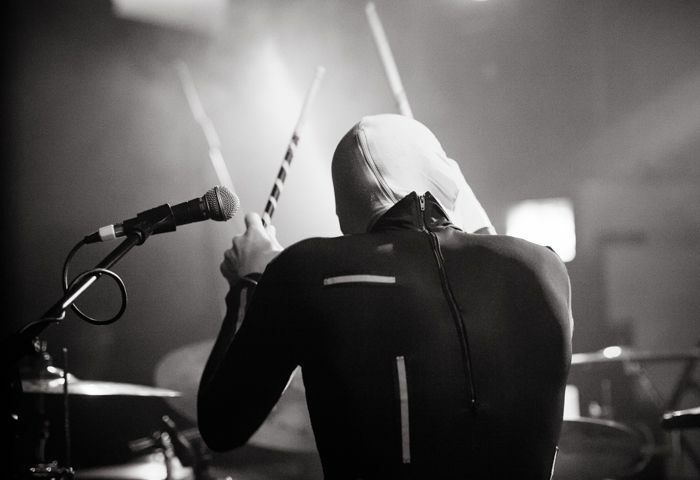 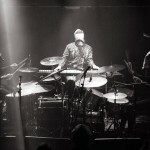 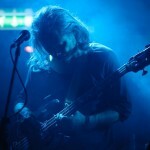 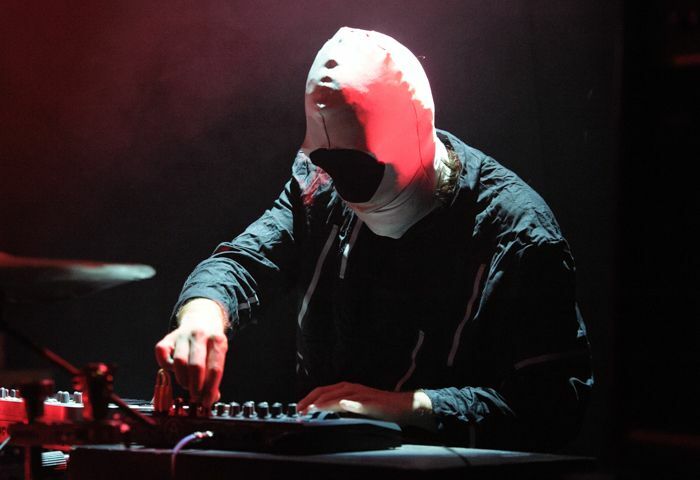 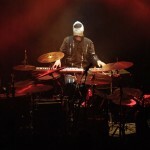 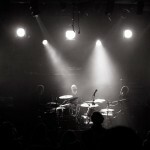 Whether it’s their thrilling show in Mello Mello alongside Carlton Melton or under the collaborative project with Bo Ningen as Mainliner at the Blade Factory, they’ve a solid base with which to connect on Merseyside. 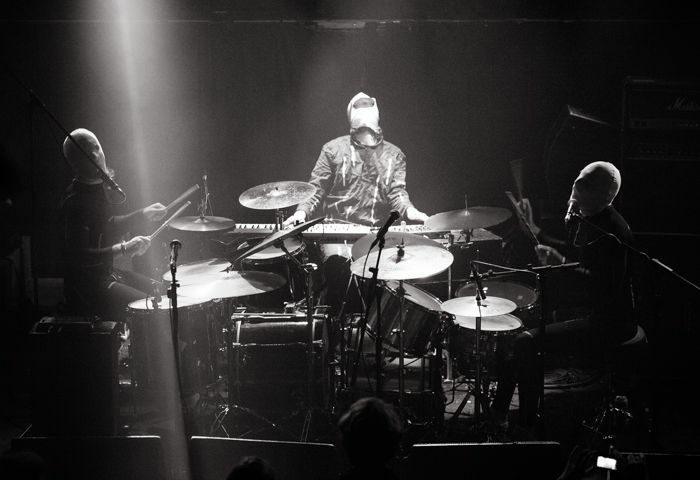 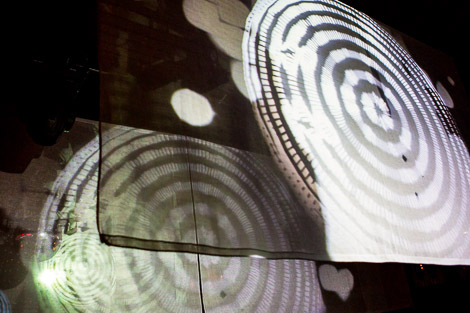 This time round, they pummelled the Kazimier into a frenzy alongside GIT Award 2013 nominees Barberos and fellow cosmic sonic astronauts Mind Mountain. 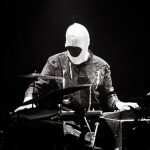 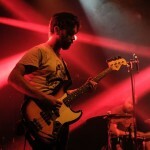 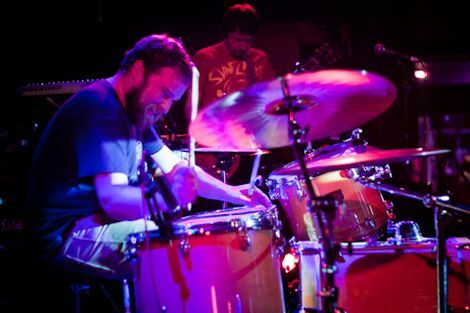 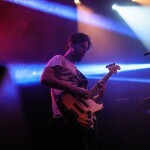 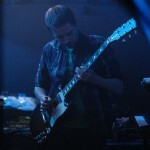 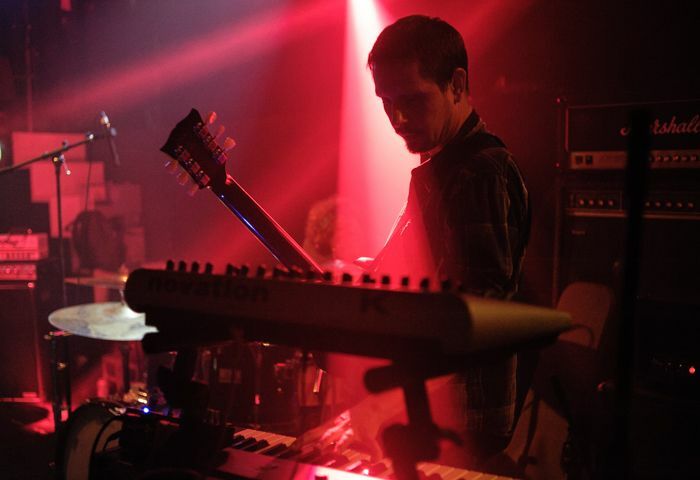 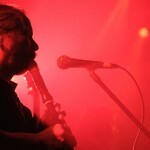 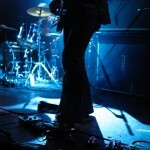 Getintothis’ Antonio Franco was on hand to deliver this set of images from another night of aural wonder.